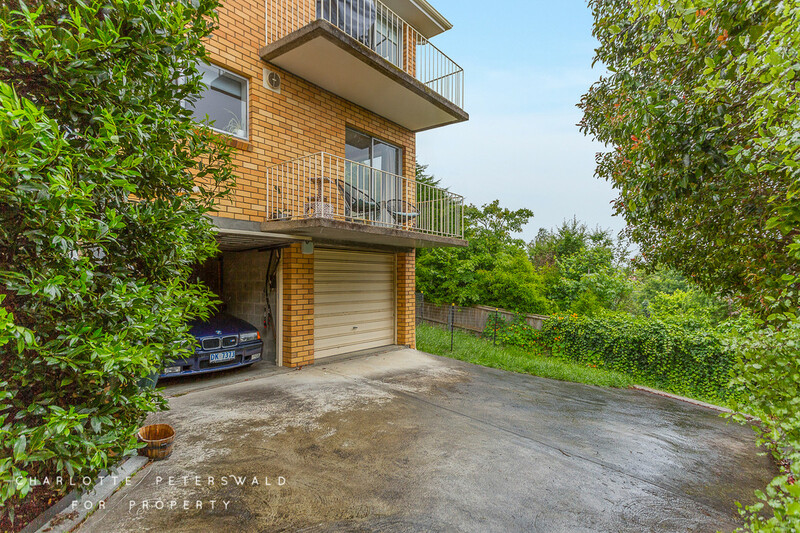 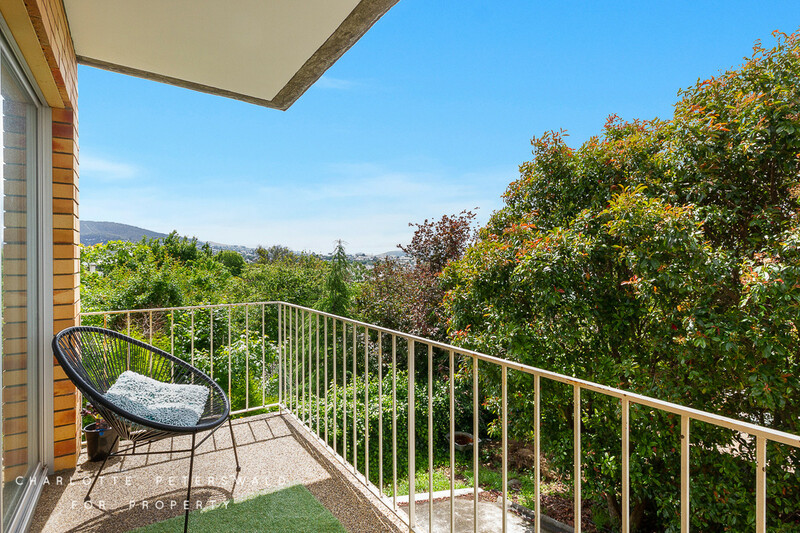 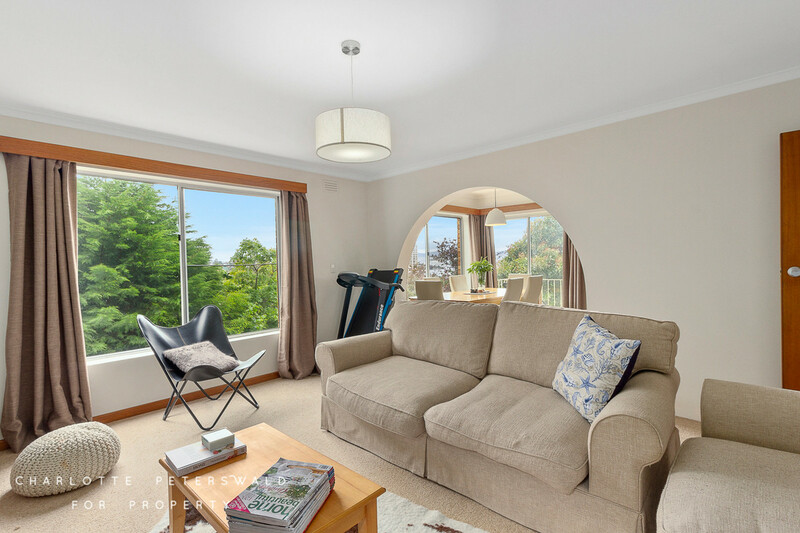 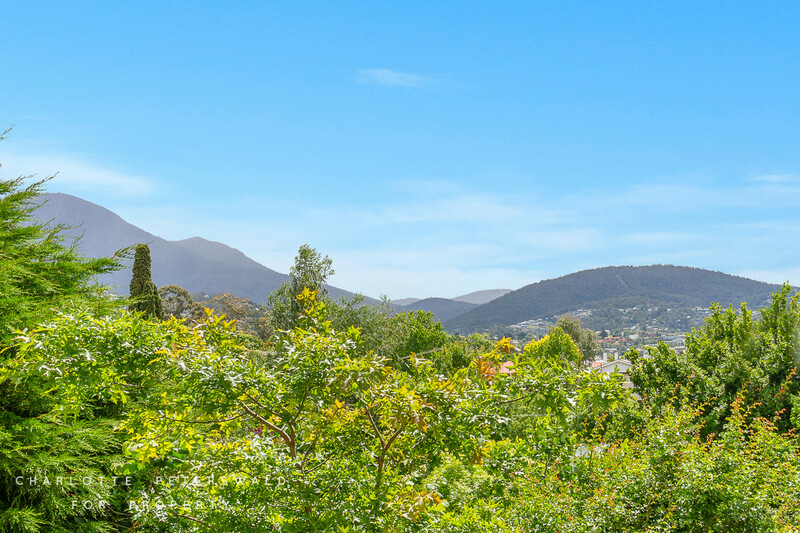 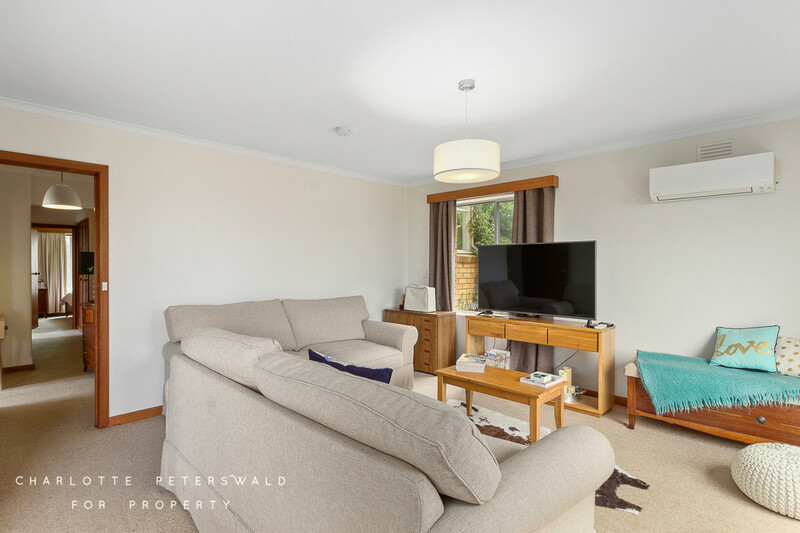 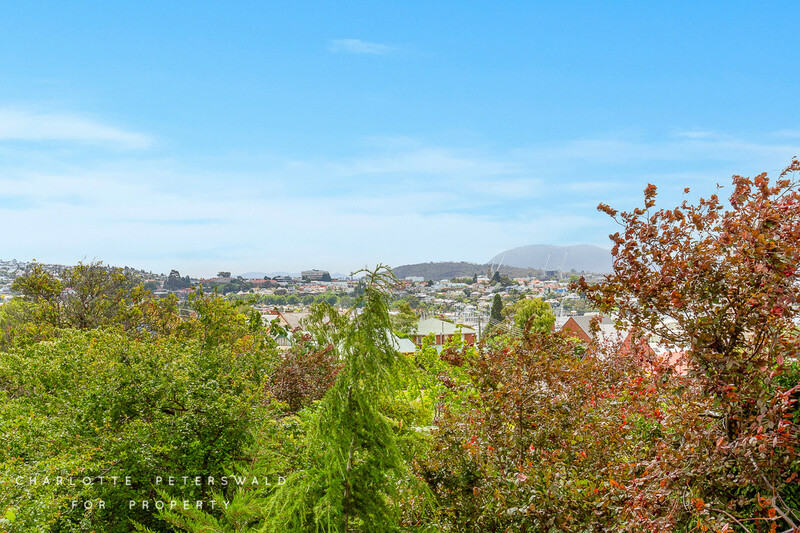 Surrounded by lush greenery and conveniently located in a quiet street in the heart of Sandy Bay, why not enjoy the views and spacious living that this delightful apartment has to offer. 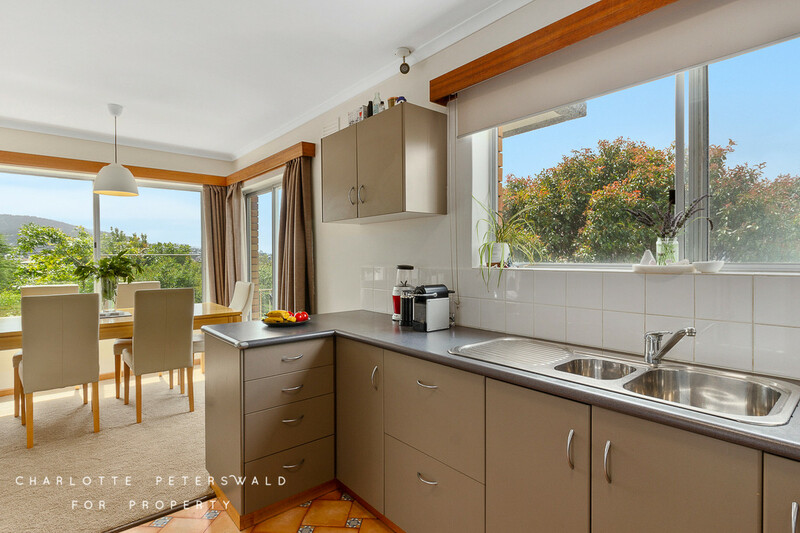 The enclosed private entryway leads you to the hallway and into the kitchen from the stairs and the modern kitchen provides ample cupboard and bench space, with a large pantry and room for all of the necessary kitchen appliances. 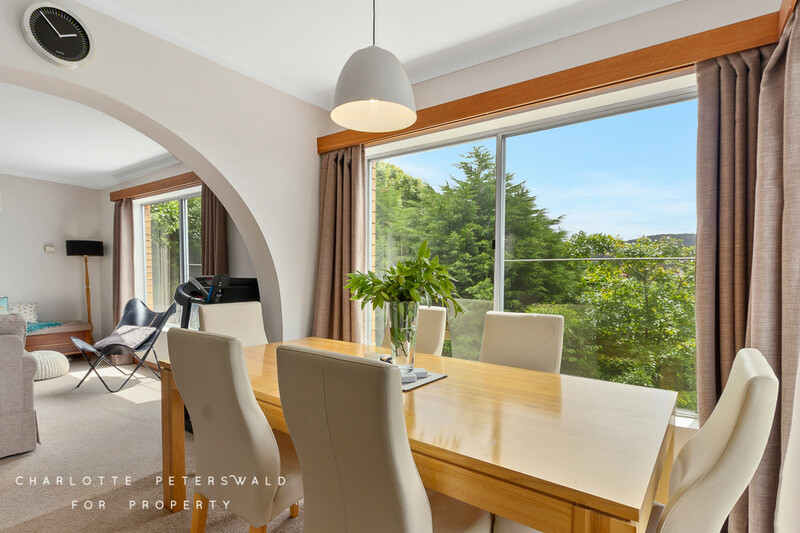 The spacious combined living and dining area is open and bright, with large windows allowing natural sunlight to seep in. 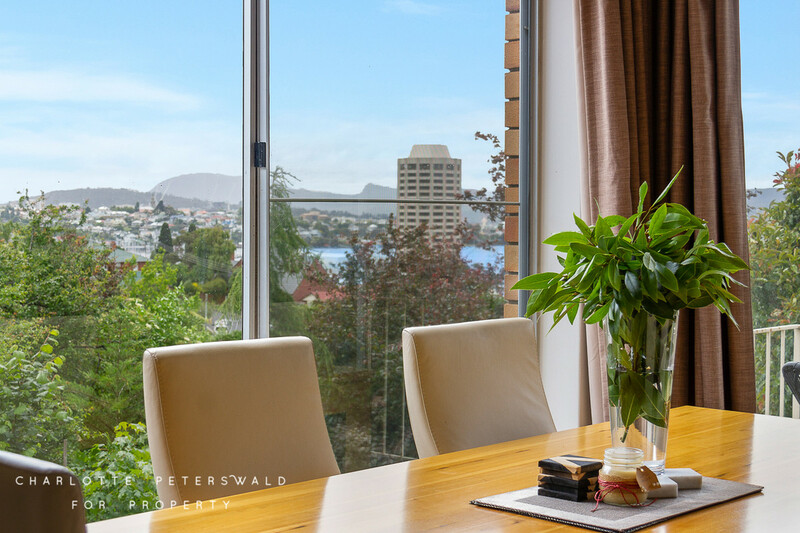 The dining space opens onto a balcony with views stretching across Sandy Bay and beyond. 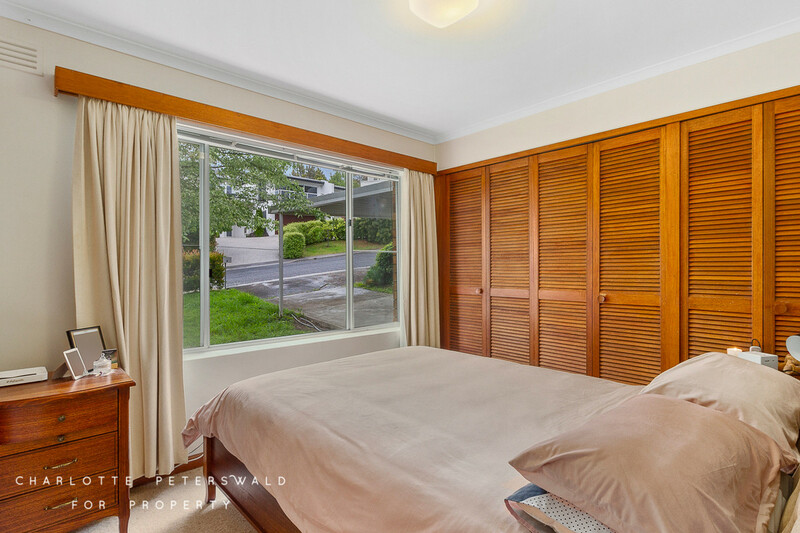 Down the hallway, three sizable bedrooms are located, all with built-in robes or cupboard space and the master bedroom contains its own en-suite with shower, vanity and toilet. 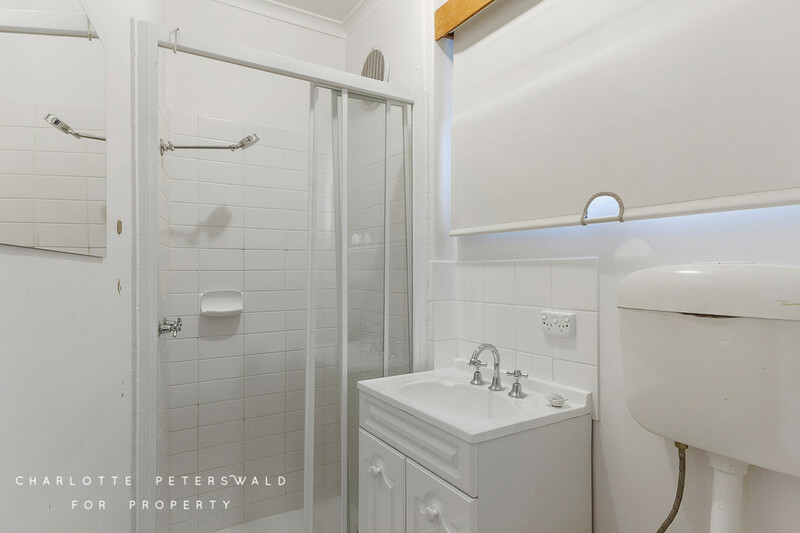 The second bedroom can easily double as a home office or study and the main bathroom contains a bath, shower and vanity with heating overhead and plenty of space for the essentials. 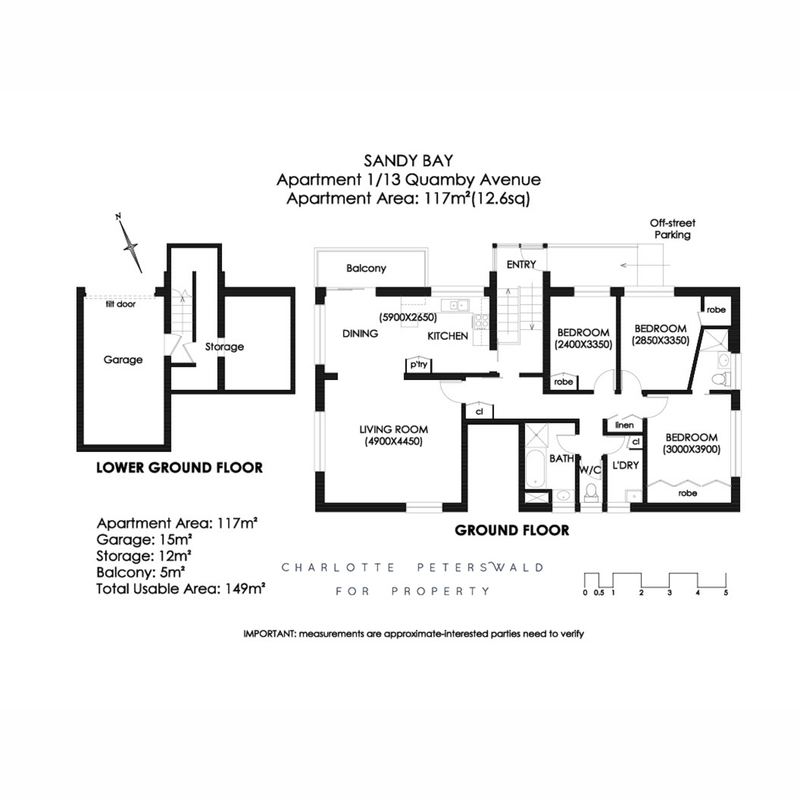 A separate toilet sits next door. 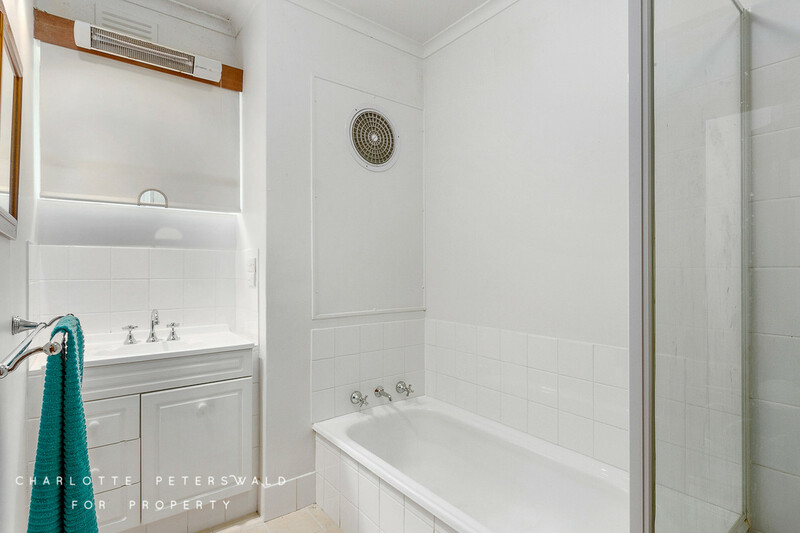 The internal laundry is equipped with plenty of storage and cupboard space, with a built-in trough and room for white goods. 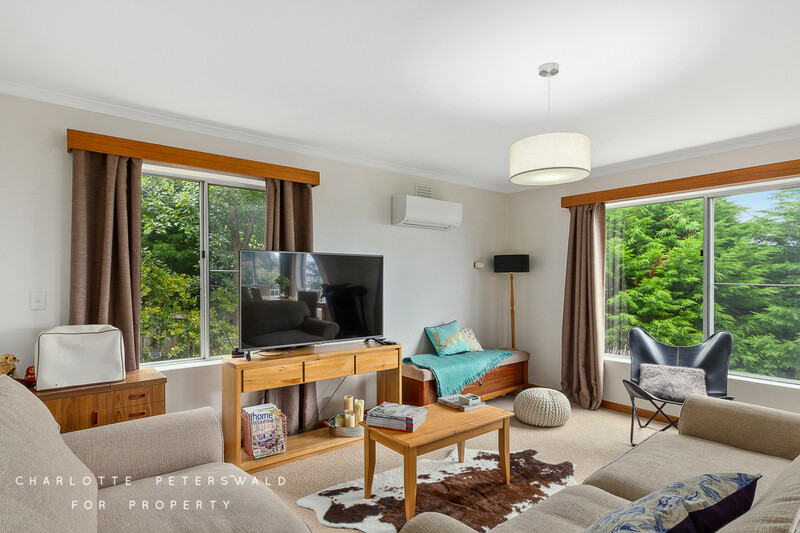 The apartment has a Daikin inverter air conditioner as well as a wall-mounted electric heater located in the hall for maximum year-round comfort. 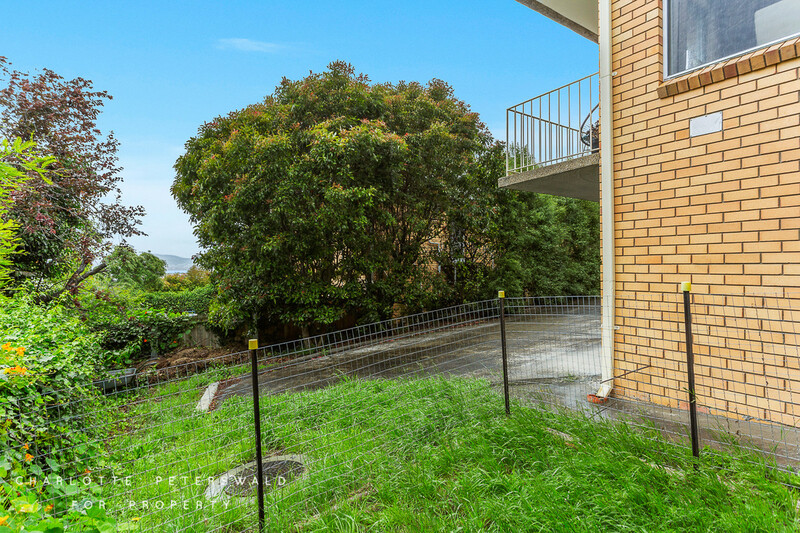 Down below, the is a secure, lock-up garage, as well as a storage room located under the stairs. 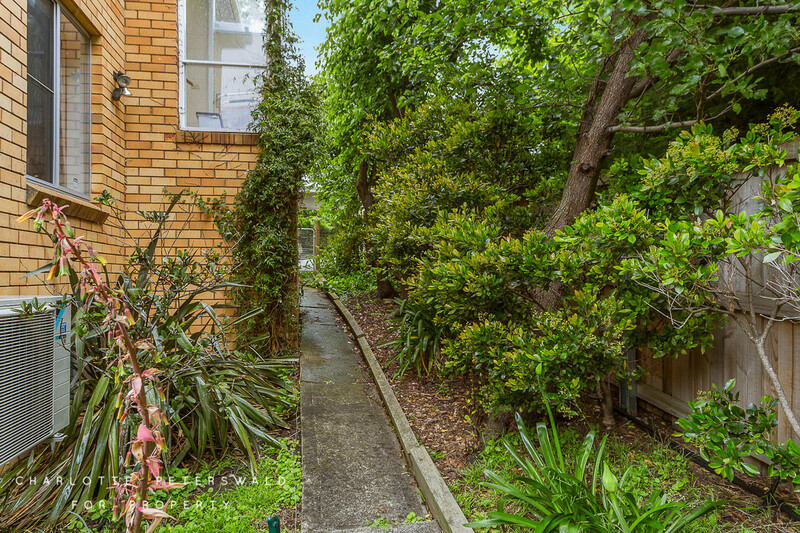 There’s additional off-street parking as well via the private driveway, and a garden to the rear of the building with a private washing line. 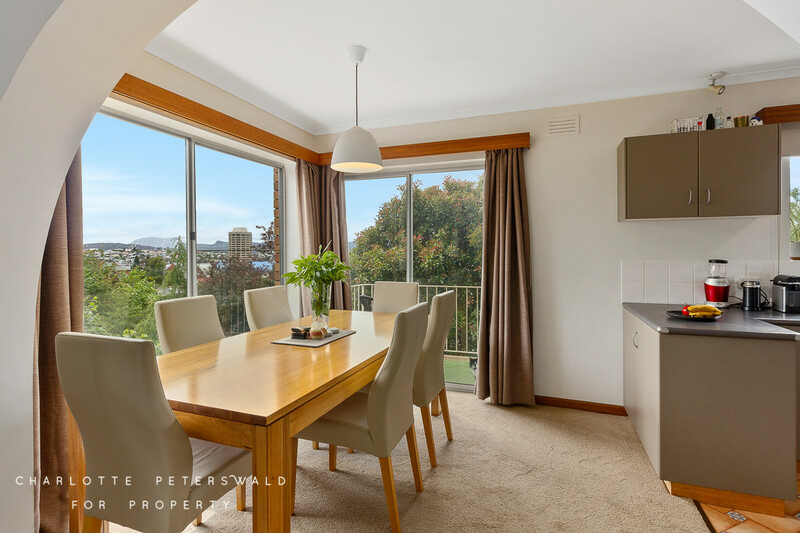 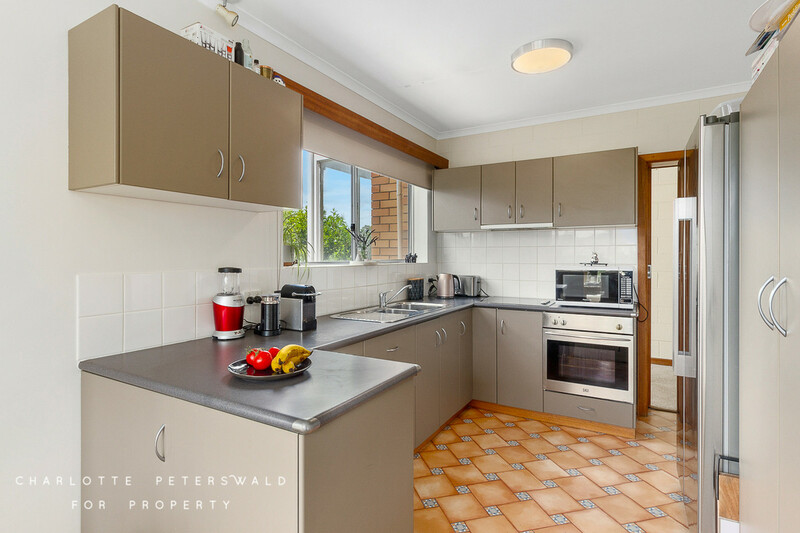 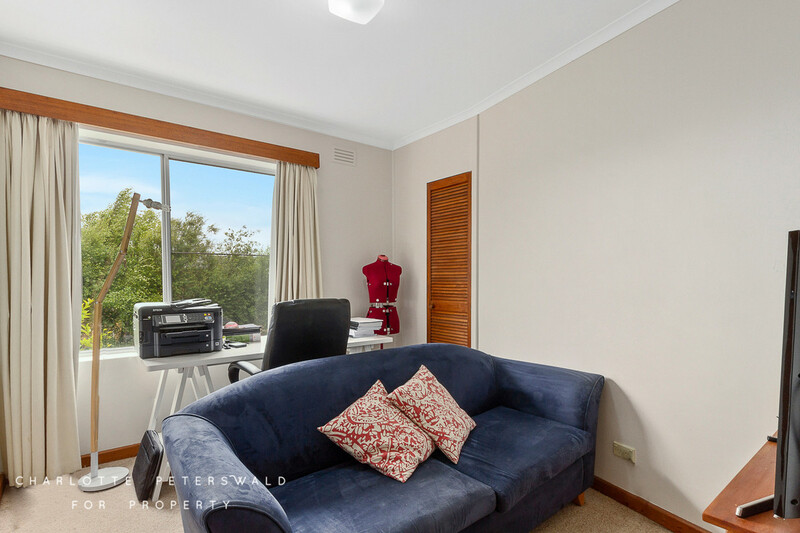 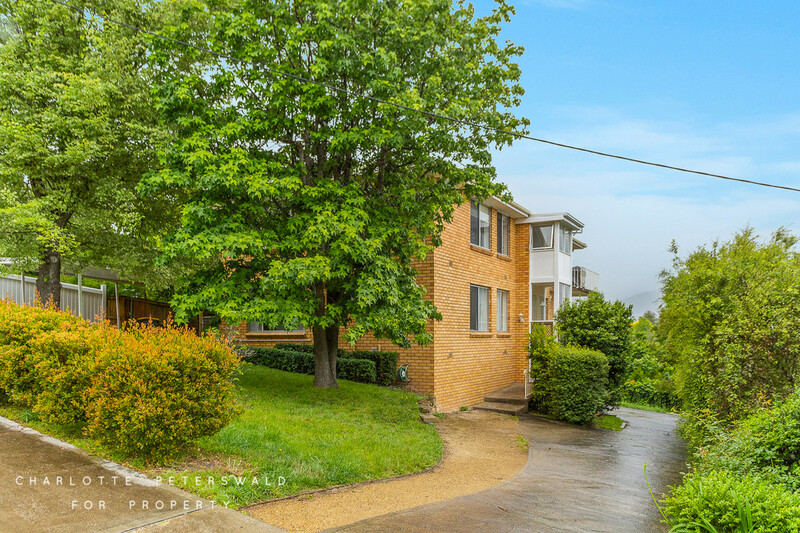 Situated on a stunning and quiet Sandy Bay street, this apartment allows you to live comfortably with the convenience of being just a short commute to Hobart’s CBD, schools, shops and transport.